Introducing New Spring Soaps – The Oakley Soap Co.
Hi! How are you? By the way, your hair looks AMAZING. Anyhoo, thanks for checking out the newsletter. 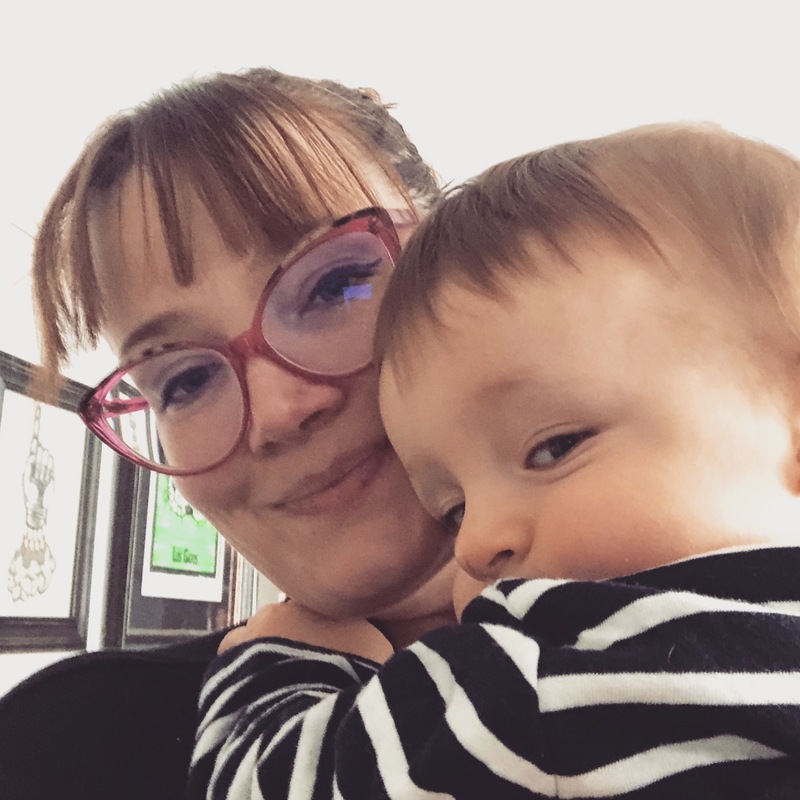 If you are reading this on the blog and want these snappy newsletters in your email, a few days earlier just add your email to the fancy box at the botton of this page. I really appreciate your support. Here's a quick rundown of what's included in this edition. Meet the newest soaps for Spring/Summer 2019. 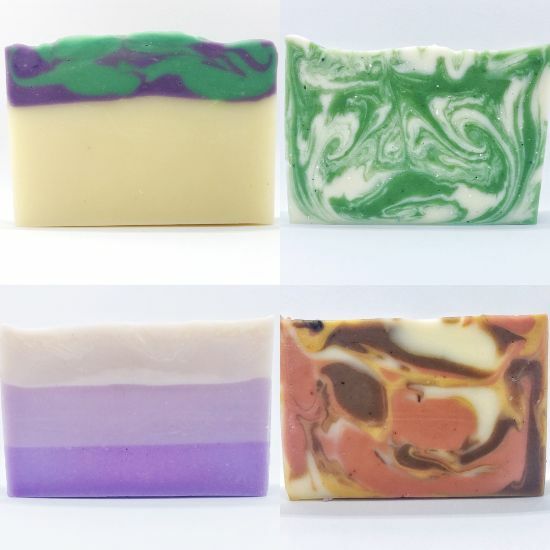 Spring Soaps Available for Pre-Order! Introducing the 2019 Spring/Summer Seasonal Soap Collection! The collection includes two old favorites and two new soaps I know you will love. Back again are Lime in De Coconut and Fiona Fervor. Lime in De Coconut is a fabulous blend of creamy coconut and vibrant citrus. It brings on daydreams of sitting by the pool in an oversized hat with your nose in a juicy book. Also returning is Fiona Fervor, a purple nod to Fiona the Hippo, Cincinnati's favorite celebrity. This ombre soap smells like the fresh lilacs that are blooming outside my window as I write this newsletter. I also created two new soaps for the new season. First up is "Over Koala-fied", which features fresh and camphorous eucalyptus essential oil blended with herby-floral lavender. A long hot shower breathing in this soap can help prepare you for a day at the job you are decidedly "over koala-fied" for. Get it? Koalas only eat eucalyptus. Puns are the best. Finally, I'd like to introduce "The Great Divider". No one is ambivalent about patchouli. You love it or you loathe it. Therefore, you are going to love or loathe this soap. Gently scented with patchouli essential oil. The Great Divider is naturally colored with cocoa powder, rose clay, Brazillian yellow clay and the natural color of the soap. Soaps will begin shipping out April 17, but you can order yours now! This is only available to people who took the time to read the newsletter so grab yours now before the first round sells out! Have you checked out our latest "Profiles in Awesomeness" on the blog yet? 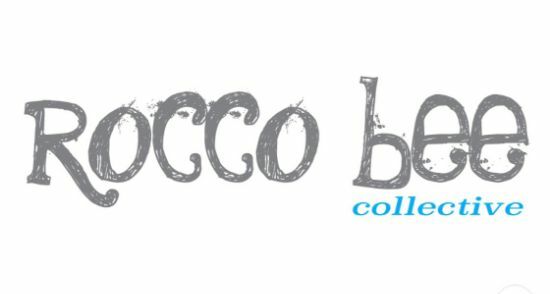 This month features Allison Papara, owner and maker of children's shirt company Rocco Bee Collective. Learn about Allison's favorite foods, what she likes to sing in the shower and how Rocco Bee Collective offers cool shirts for cool kids. There's Still Time for Easter Orders! There are enough jelly beans and hollow chocolate bunnies to go around. 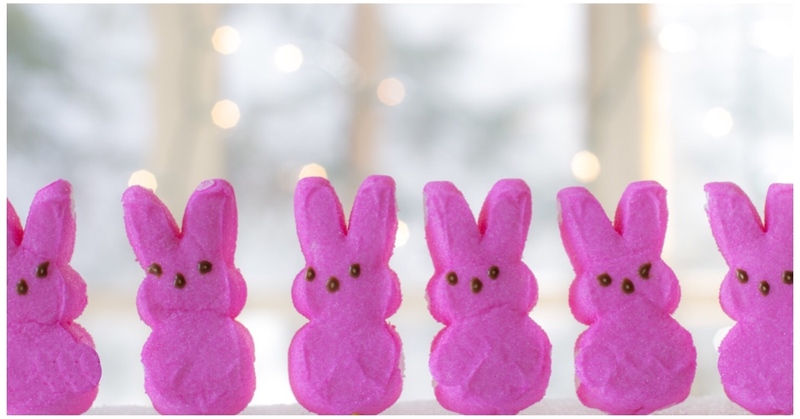 Instead, give your Easter dinner host something they might actually use, like bath and body products from The Oakley Soap Co. To ensure delivery by Easter, local orders must be placed by Thursday April 18 and out of town orders must be placed by Monday, April 15. Did you know there are several places where you can spread your love of The Oakley Soap Co? Not only can you write a review on the company Facebook page, but you can also review us on Google or review your favorite product by going to the product page on the website. 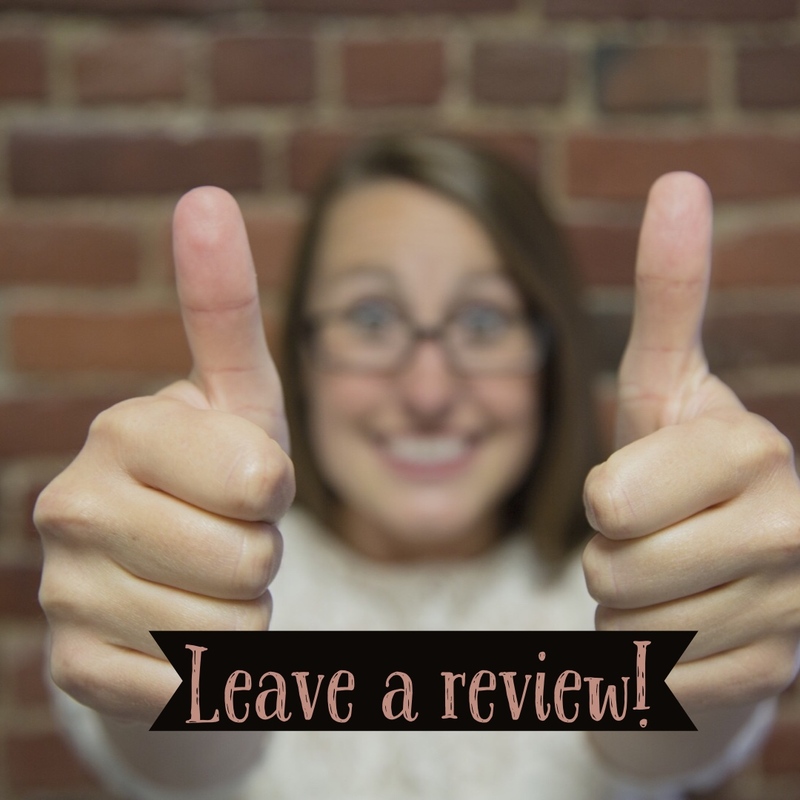 Reviews help other people find the company, help customers make product decisions and help me do better at providing you the best customer service.